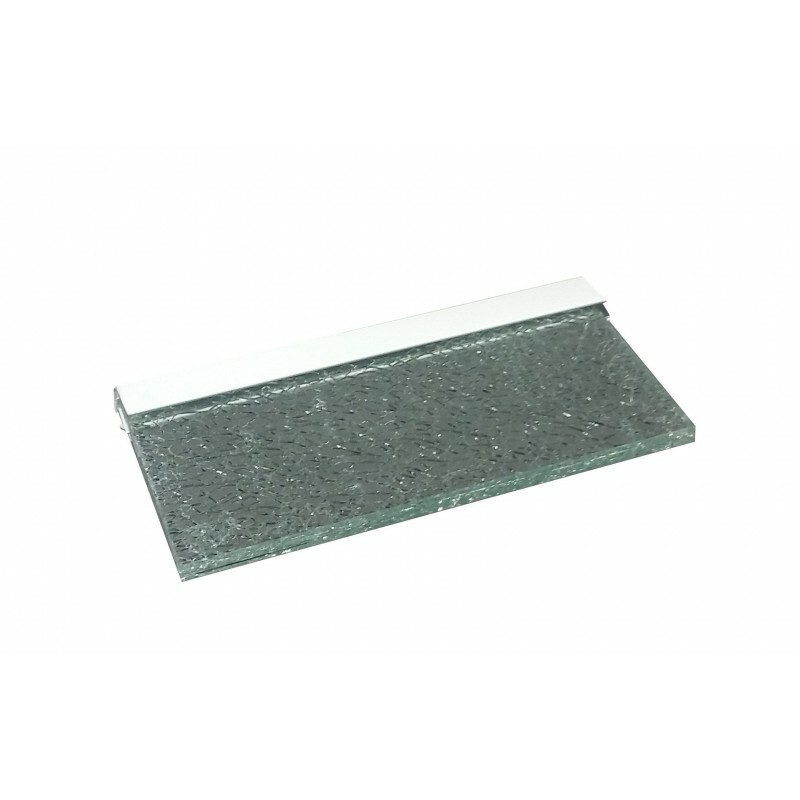 Floating Glass Shelf Plaster board/all surface suitable for all types of walls plasterboard, brick, wood, drywall. 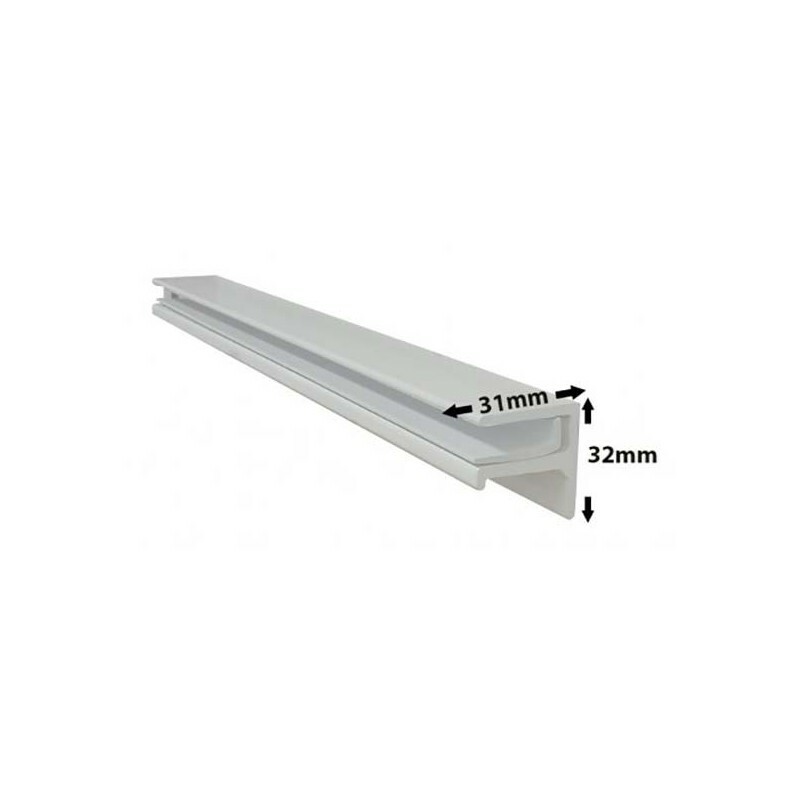 Aluminium Profile size is 31X32MM with 6MM or 8MM thick toughened glass. 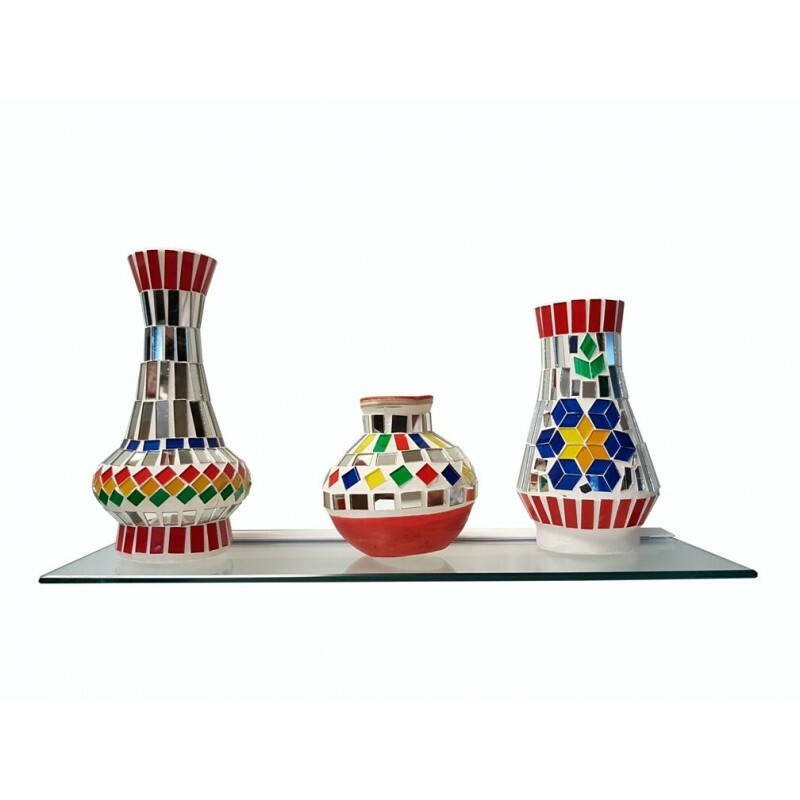 Easy to install and available in different sizes. Weight capacity 10KG per meter. 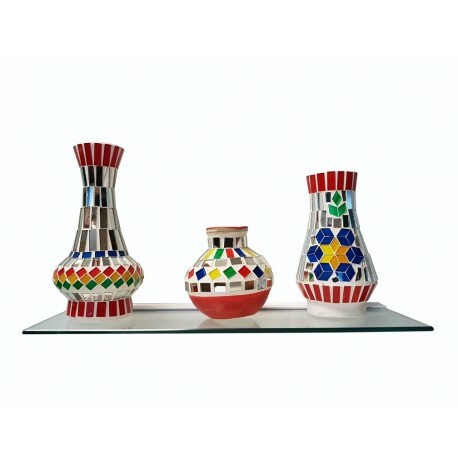 For custom colours glass/ brackets or made to measure Glass Shelves pl. Call on 02079986911. 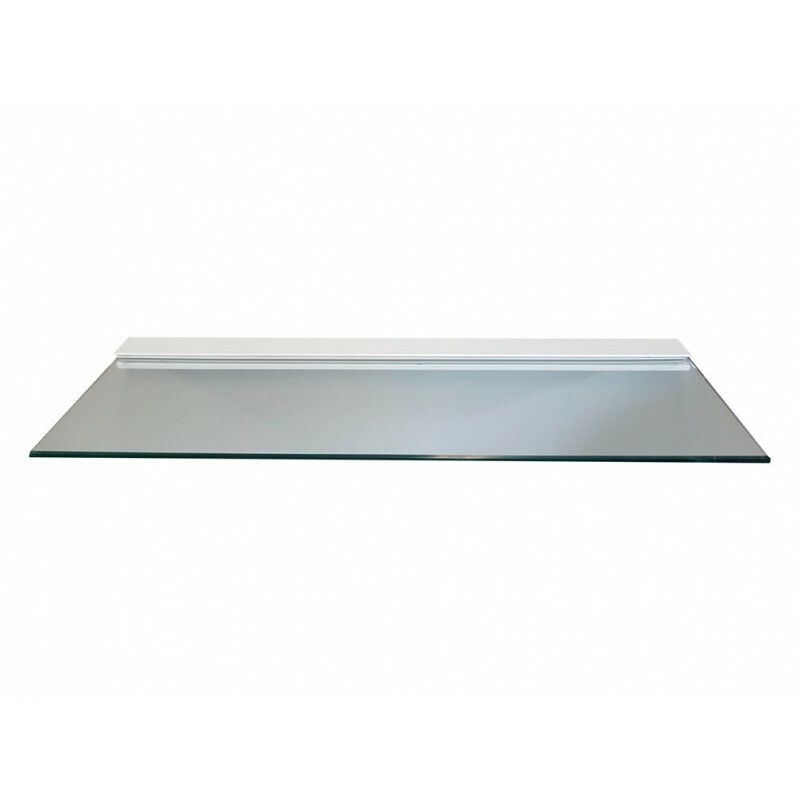 Our Glass Shelves range is discrete, stylish & practical which make them first choice of architects, builders & designer. 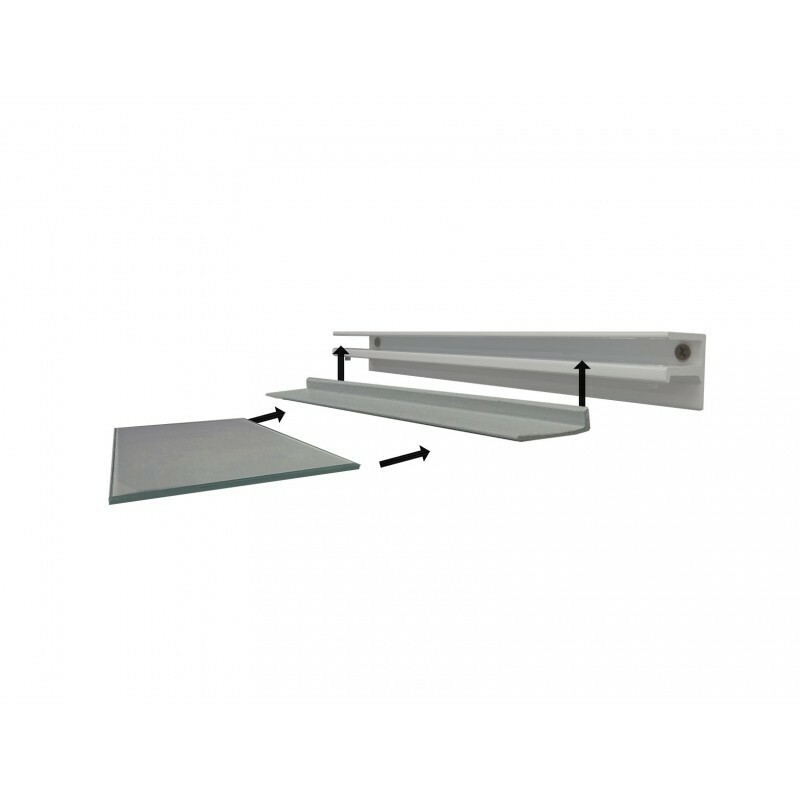 Floating Glass Shelf with aluminium bracket & polish around toughened safety glass is suitable for the home, shops and offices. 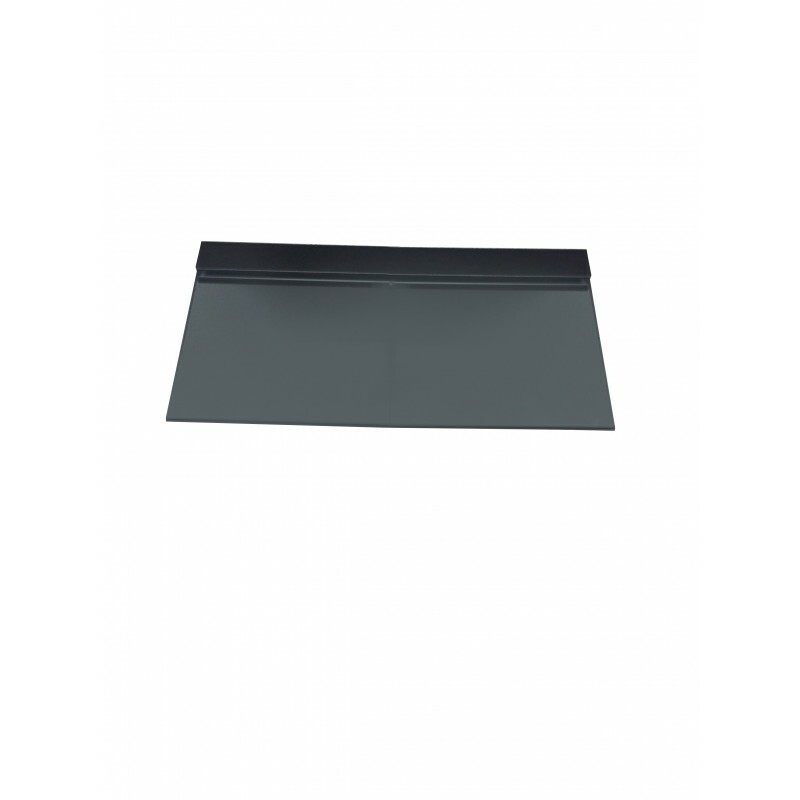 It can be used for DVD and video players, File storage, display items, in the kitchen and bathroom. Very easy to install screw the bracket in to the wall with screws & plugs. Put the plastic strip on the edge of the glass & push the glass in to the bracket from front. Lastly tight the bottom screws.